This film is a profile of Baghdad-born Zaha Hadid, who has become one of the most successful female architects in history. 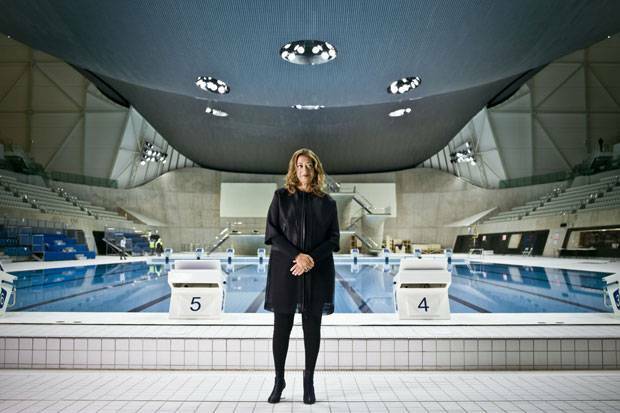 Based in London, she has been awarded the prestigious Pritzker Prize and made a Dame of the British Empire for her design of the Aquatic Centre at the 2012 London Olympics. However, at one time she had a reputation of conceiving unbuildable projects that were destined to remain on paper - her plans for an opera house in Cardiff famously never materialised. Alan Yentob meets Zaha to discover how she got to where she is today, and looks at some of her designs around the world, from Austria to Azerbaijan. Presented with the assistance of BBC Scotland.